Pike County Conservation District (PCCD) Executive Director Sally Corrigan will retire on April 6 following 23 years of service to the people of Pike County. Sally began her career at PCCD in 1980, becoming the District’s first Manager and full-time employee. 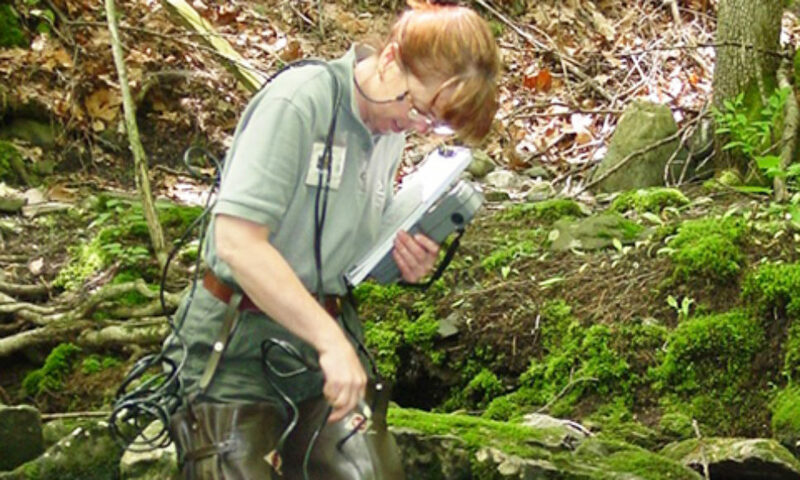 During this time she coordinated activities of the Board of Directors, outreach programs of the District and worked with the District and PA DEP to begin implementation of the Erosion and Sedimentation program in Pike County. From 1985 to 1995, Sally worked as Director at Lacawac Sanctuary, a place that remains near and dear to her. She also spent several years at TraveLearn, a company focusing on educational learning vacations around the world, coordinating arrangements and in-country lectures. Highlights included travel to Kenya and Tanzania, visits to Ecuador and the Galapagos Islands, and Costa Rica. She even climbed Mount Kilimanjaro! Sally also spent a year working as the Northeast U.S. Regional Coordinator for the National Wild Turkey Federation (NWTF) arranging weekend events designed to help women become more involved in outdoor activities. 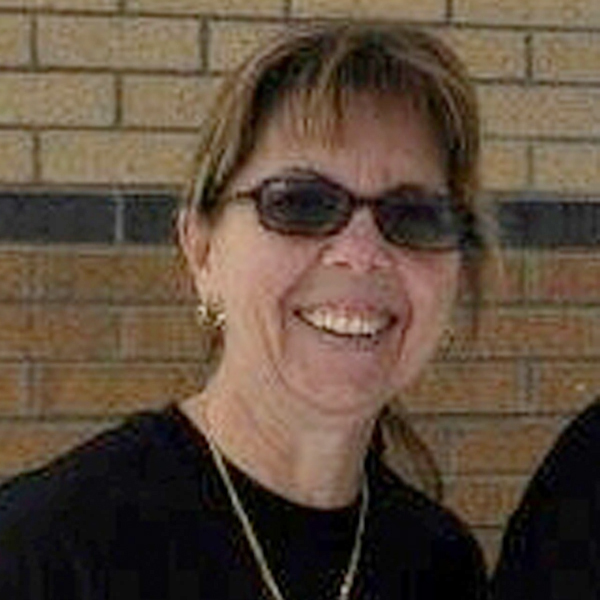 Her service to the Federation continues as a volunteer Committee Member with the Lake Region Longbeards NWTF Chapter. In 1999, Sally returned to PCCD as Conservation Education Coordinator. She eventually became Watershed Specialist before moving to the Pike County Community Planning Office where she served as Director. During her tenure in Pike County’s Planning Office, Sally worked with the Commissioners to implement the Comprehensive Plan and develop the county’s first Open Space/Greenways Plan, and to launch the Scenic Rural Character Preservation Program and Agricultural Land Preservation Program. In 2012, Sally once again returned to PCCD as Executive Director following the retirement of Susan Beecher. Over the course of Sally’s career at the District she implemented the District’s Water Resource Conservation Program including monitoring streams throughout the county, working closely with citizen watershed groups and helping to build the District’s groundwater monitoring program in association with United States Geological Survey, which has resulted in four water quality studies. The Pike County Commissioners, and PCCD’s Board of Directors and staff wish Sally well in her retirement!